Browse > Home / Samsung, T-Mobile / Samsung Galaxy S III vs. iPhone 4S – Who is the Winner? RAM is important for running applications, and the iPhone 4S just doesn’t have that much. The iPhone 4S only has 512MB of RAM, and that’s not appropriate for running several apps at once. If you have ever used an iPhone, then you have probably noticed that it slowed down if you had three or more apps open at once. The Galaxy S3 has double the RAM. You get a full 1GB of RAM, and this allows you to easily run several different apps simultaneously without any digital hiccups to keep you from working or having fun. The CPU is responsible for processing data, and it is used for opening and running apps, loading documents and a lot of other tasks. 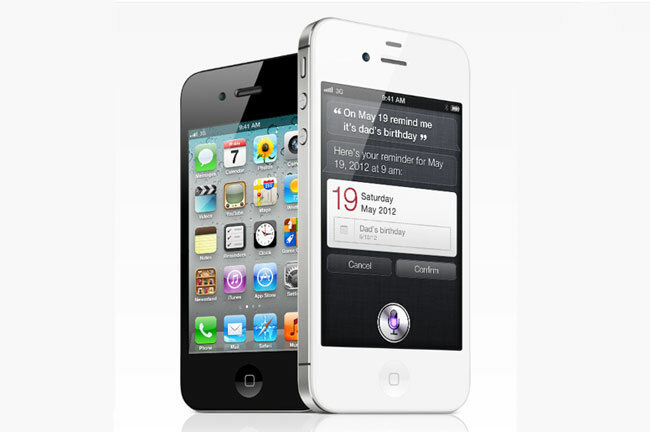 The iPhone 4S only has two 0.8GHz processors. This really isn’t the fast, and much like with the RAM, you will likely notice digital hiccups if you are a power user. The Galaxy S3 has four 1.4GHz processors, and this makes the Samsung about 350 percent faster with processing speeds. The iPhone was late to the party when it comes to screen size. Apple has been criticized since the iPhone 2 for its small screen size, and the iPhone 4S is no exception. 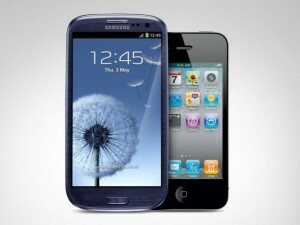 The iPhone 4S only has a 3.5-inch screen, but the Galaxy S3 has a 4.8-inch screen. If you like movies, apps or actually seeing what’s on the screen, then the Galaxy S3 clearly wins in this department. Adobe Flash is used for many different online files. 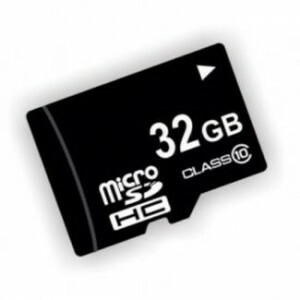 Most free games are made in Flash, and Flash was commonly used for tube videos. While most tube videos are converting to HTML5, there are still many websites that use Flash. The iPhone 4S cannot support Flash, but the Galaxy S3 does. 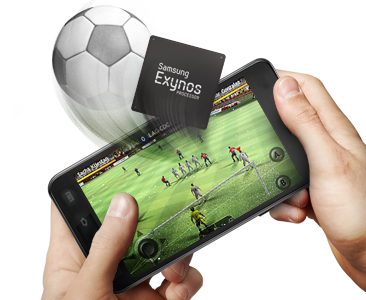 If you are tired of going to media sites just to see that you cannot play videos or games, then the Galaxy S3 will be a refreshing change. The iPhone 4S has a proprietary charger that you can only use if you buy it direct from Apple. These chargers are somewhat expensive, and you can only get them through Apple if you need a new one. The Galaxy S3 can be charged with a standard USB cord. These cords are much less expensive, and you are more likely to have a spare one available if one cord breaks. 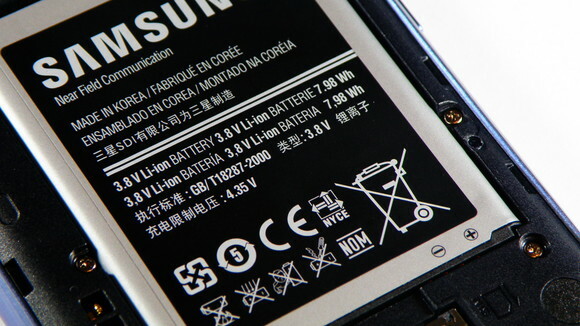 There is a 49 percent difference between the iPhone’s and Galaxy S3’s battery power. The iPhone 4S uses a standard 1,418mAh battery, but the Galaxy S3 has a 2,100mAh battery. The phone can last longer under standard conditions, and the Galaxy S3 is better equipped for extensive use conditions like using several apps or playing 3D games. No one likes when a smartphone battery breaks or stops working, but it can always happen. If this happens with the iPhone, then you will have to take it to an Apple store to get it fixed. This means that you have to pay for the battery, labor and you need to wait while it is fixed. The Galaxy S3 has a removable battery. This means that you can change the battery yourself, and it will cost less. Many people think the iPhone is the best smartphone brand on the market, but that isn’t true. The Galaxy S III is by far the best phone. If you want a device that has a good amount of power and features, then ditch the iPhone and pick up the Samsung Galaxy S3.